in less than five minutes. 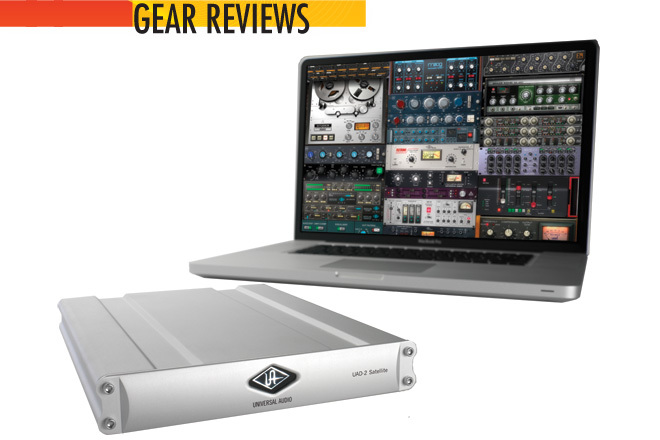 After firing up Pro Tools, all our beloved UA plug-ins loaded seamlessly. The UAD-2 Satellite is available with a range of plug-in bundles, all of which include UA’s legendary LA-2A.